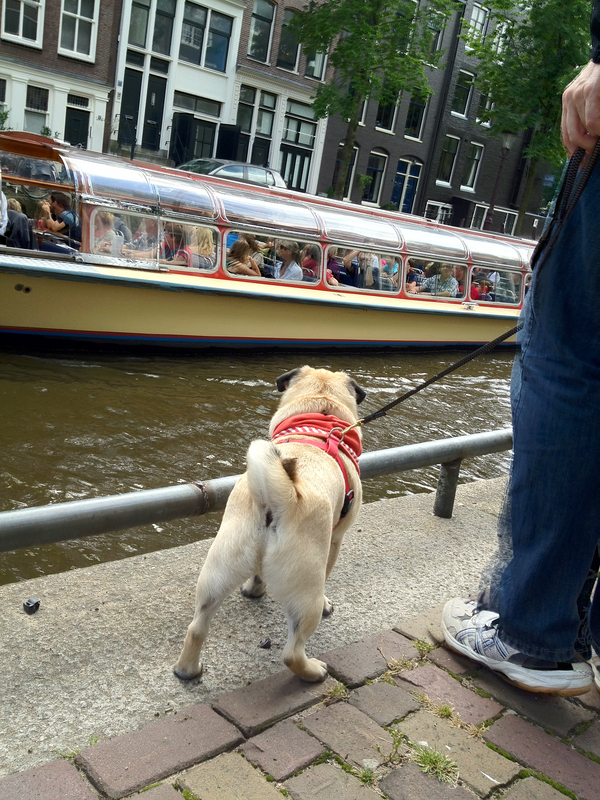 A festival and boat parade was taking place in Amsterdam, and we decided to see it. So we packed up for a long weekend and took the train. 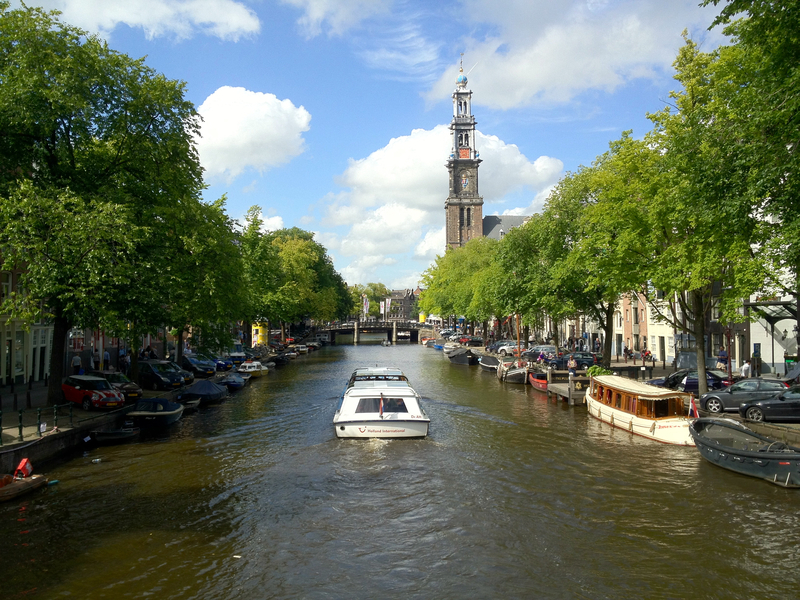 The old section of Amsterdam is a collection of canals going in a big half circle. The architecture of the buildings is utilitarian, and the facades of many of the builings lean forward. As small as the city is, there’s a lot to see and do, and there are some great restaurants. Amsterdam knows how to put on a party, too. 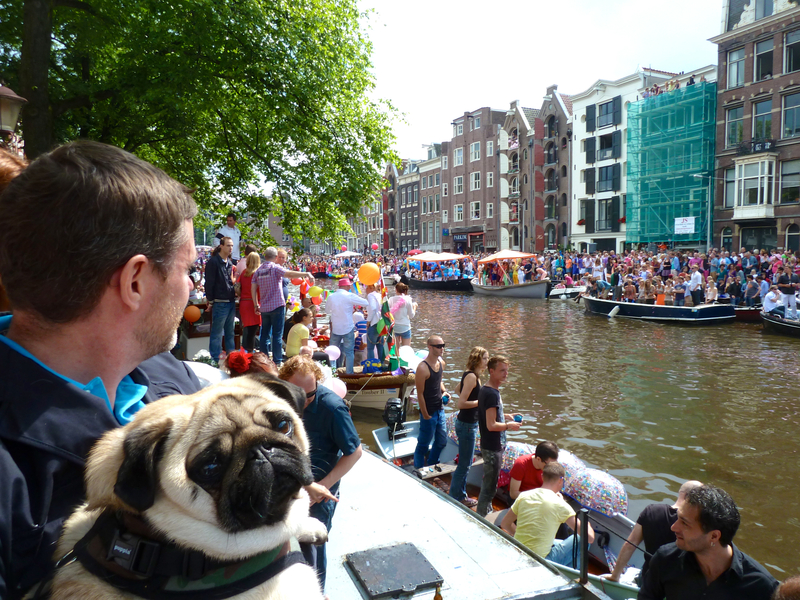 The parade was more than 70 boats going along one of the canals, and lasted about four hours. The news reports estimated the crowd to be more than 400,000.